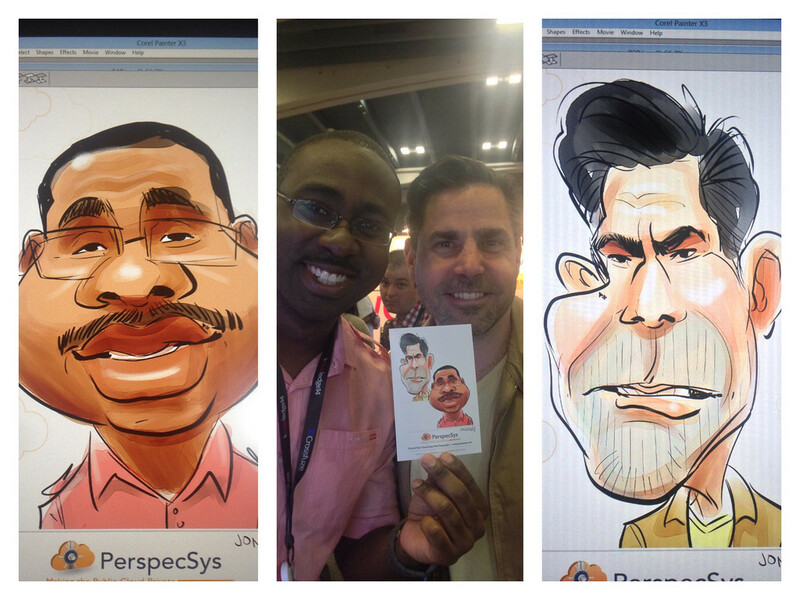 Download your free digital caricature! Were you drawn by one of our artists? Simply click on your event in the list to the left and, voila, your event illustrations are ready for download. 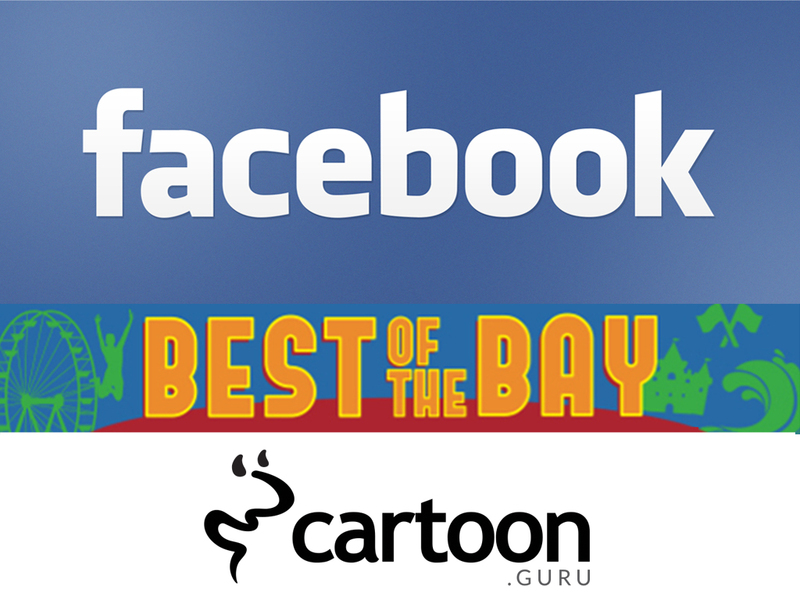 "We hired Jon for our customer event at the Cartoon Art Museum and he was a HUGE hit with the guests. He worked straight through the event and quite a bit afterwards because people were still lined up to be drawn." - Michelle R.